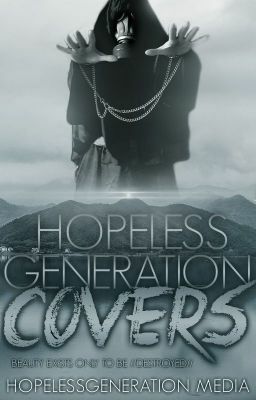 Do you want a professional cover, ready for Wattpad - or even an ebook? Well, you've found the right place. Are you looking to publish your book, but want a better cover? Well, I'm your man (used metaphorically. &gt;_&gt;). I am a freelance graphic artist (who is a student on the side.) looking to build his repertoire and portfolio. Thus, I am not doing covers for free. However, they are not overly expensive and will be affordable to most, especially for those who are looking to self-publish while not emptying their entire bank account in the process. Take a look inside for more information, and don't hesitate to ask any question you might have.